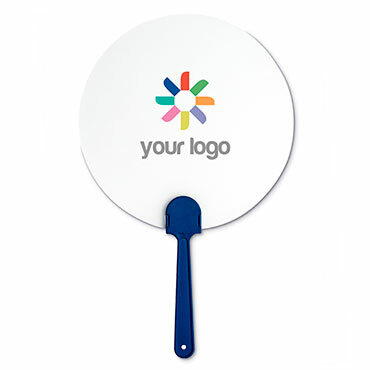 Bookmark with square shaped metal plate for logo imprint. 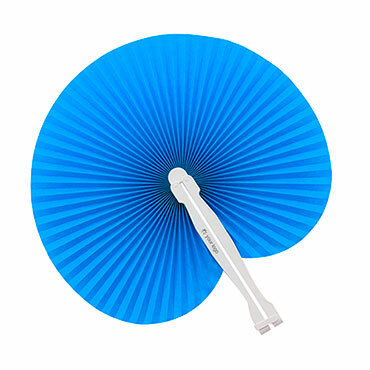 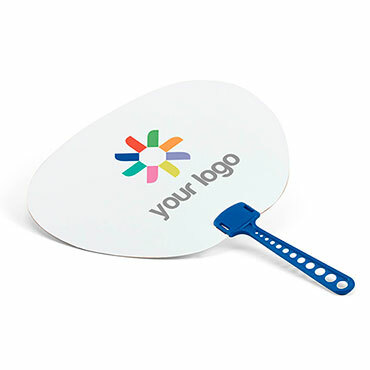 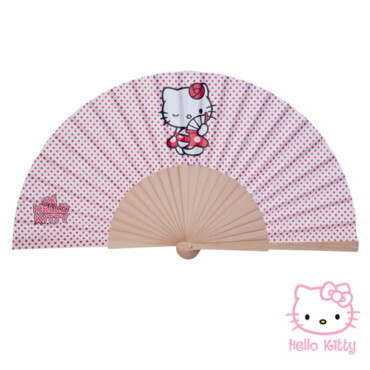 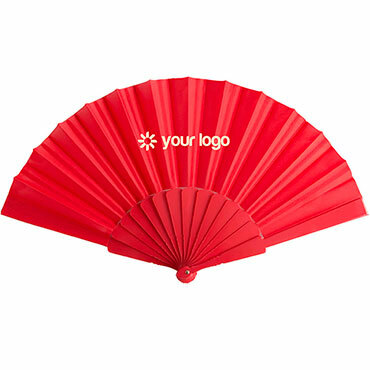 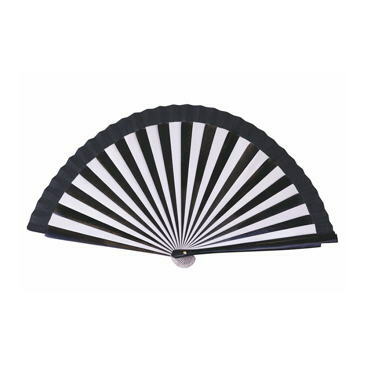 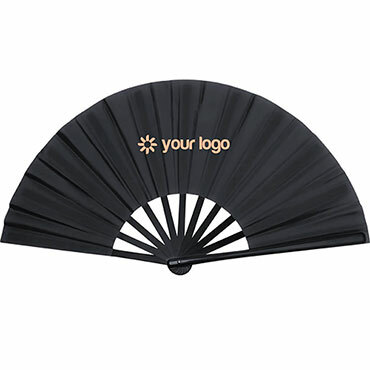 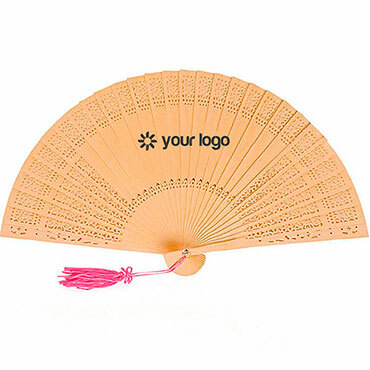 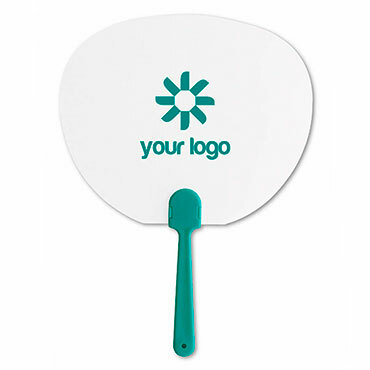 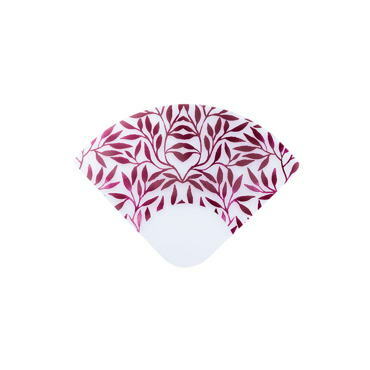 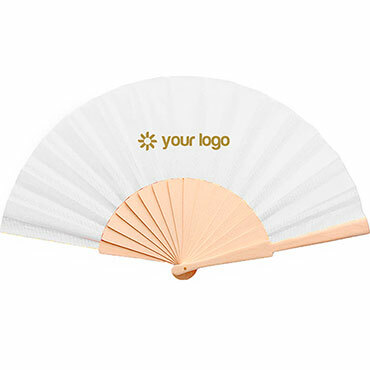 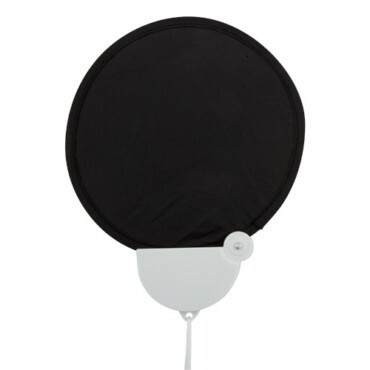 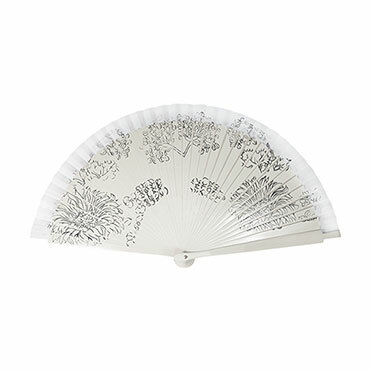 Tetex Hand Fan. 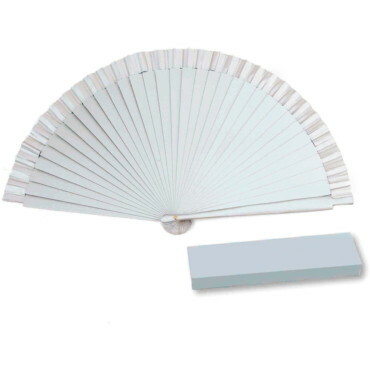 Plastic Ribs.